The meetings will be held at 10 a.m. in the main Commons located in The Woodlands neighborhood at Shell Point on August 5, 13, 19, and 27. Many people wait until a medical crisis before considering or making the move to assisted living, but the most difficult time to make decisions is when your health is in question and you are feeling weak. Senior adults and their family members can learn the facts and weigh the benefits of assisted living for themselves or a loved one by attending an Assisted Living Seminar at The Springs at Shell Point. Shell Point Retirement Community more than doubled the dining space at The Springs, their month-to-month private pay assisted living facility, adding an additional 1,881 square feet to the original 1,131 square foot area. The expanded space will also serve as the primary gathering location for entertainers and social gatherings within the building and features a private dining room well-suited to family gatherings. Shell Point Golf Club welcomes young golfers between the ages of 7 and 15 to participate weekly Junior Golf Camps held Monday through Friday from 9 to 10:30 a.m. throughout the Summer. Players have been receiving golf instruction from PGA professional Gary Keating, PGA professional John Alfuth, and Teaching Professional Nick Macenas. Each week, the young golfers have an opportunity to improve upon their technique through the use of a video program that captures their personal performance. Macenas said the instructors are focusing on the fundamentals and rules of the game. “But we’re also emphasizing the importance of sportsmanship, integrity, and honesty on the course,” he added. Junior Golf Camp at Shell Point Golf Club is $60 per week, and light snacks are provided. For more information about the program, or to sign up, please contact the Pro Shop at (239) 433-9790. Shell Point Golf Club’s newly renovated 18-hole, par-71 championship golf course offers a grass driving range and practice green, lessons, plus a fully-stocked pro shop and snack bar. 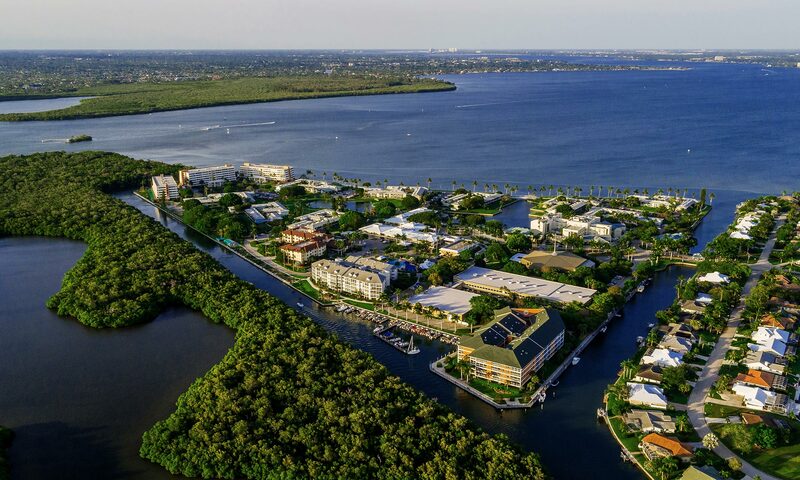 The course is open to the public, and is located near the entrance to Shell Point Retirement Community in Fort Myers, Florida, just off Summerlin Road, two miles before the Sanibel Island Causeway. For more information, call (239) 433-9790 or visit www.shellpointgolf.com.